We’re all aware News can be presented in a biased or exaggerated manner, but do you ever actually think – is this fake? 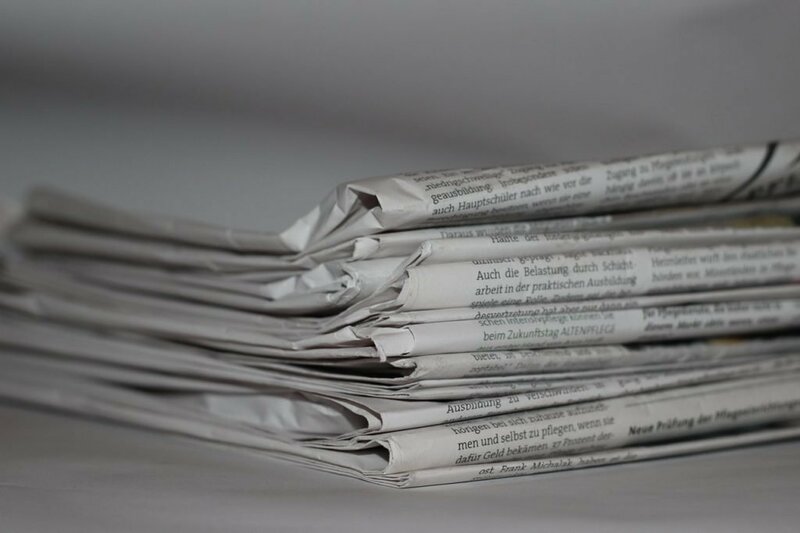 Newspaper sales continue to decrease year upon year with people taking to social media to get there daily News updates. Pew Research carried out a study which showed since 2015 63% of Facebook and Twitter users use the social media platform for their daily News update. However with trending articles and posts which are shared millions of times a day, is what we read factual? And are we missing out on real newsworthiness characteristics – is it even News? A News stories ‘shareability’ has become ever more important and can be the deciding factor as to whether a story is viral or not. But is this type of News farcical or is News simply changing? Do our audience want unique, comical and diverse stories, maybe this is exactly what the world is looking for in trending News.